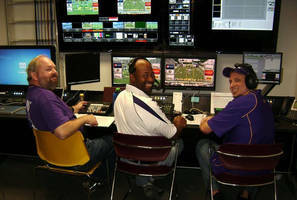 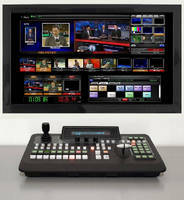 Video Production Software streamlines graphics creation. Video Production System features HD, 1080p-ready design. 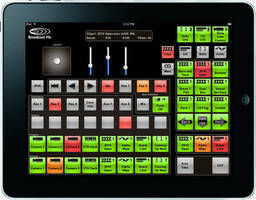 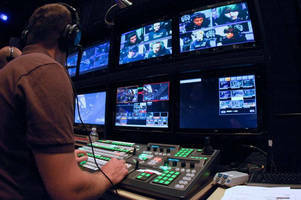 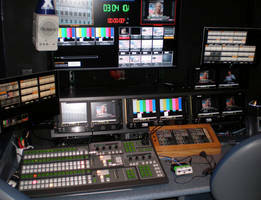 Control Panel Software supports video production with iPad.